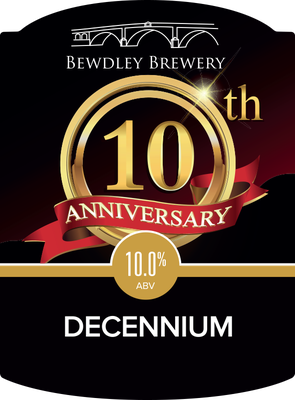 We have brewed this 10% beer to celebrate our 10th Anniversary. 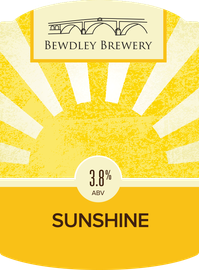 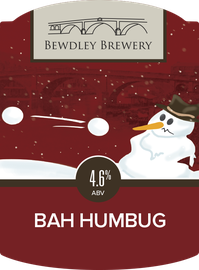 It is a rich, smooth dark amber beer with spice, blackcurrant, herbal aroma & hints of grapefruit & lychee. 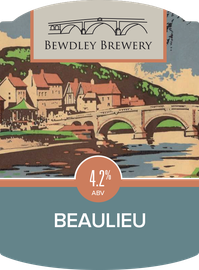 There is a distinct bitter taste which gives way to the sweetness of the three malts used to brew the beer.